GARDEN GROVE, CA JANUARY 31, 2011: Raceline Wheels was one of the original sponsors of the King of the Hammers in 2008 and continues to be the Official Wheel of the 2011 Griffin King of the Hammers. In this years race 53 of the 148 listed racers are utilizing Raceline Wheels. “Many racers in the Ultra4 class have experienced the Raceline effect: winning races and more importantly finishing races,” said Raceline Offroad Brand Manager Greg Mulkey. Raceline will be in HammerTown the entire week for any technical questions for rock crawlers, tow rigs, trailers, UTVs and race vehicles. During the vendor show Raceline Wheels will have a booth with deals on wheels in the Main Tent. “We have been involved with King of the Hammers since day one and we are proud to be a part,” said Mulkey. 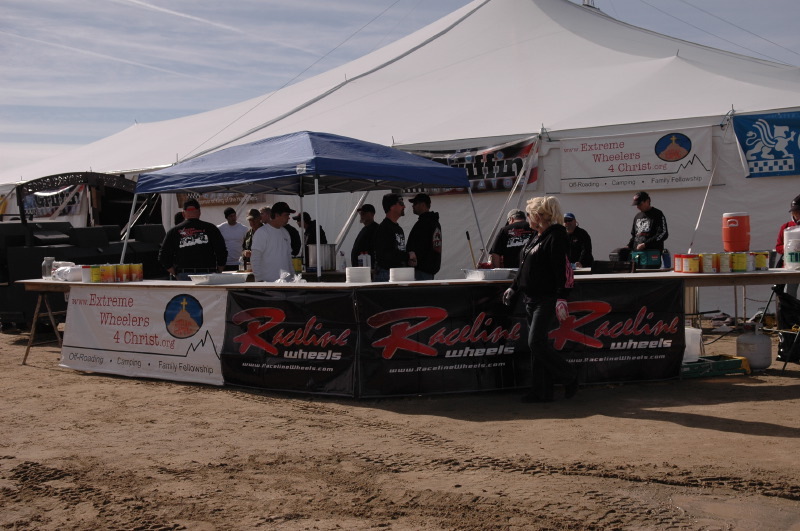 “I always look forward to being a part of this innovative type of racing.” Raceline, in conjunction with Extreme Wheelers 4 Christ in Yucca Valley, will be providing volunteers, racers and crew dinner on Thursday night consisting of over 3000 tacos. Raceline will also host the 2nd annual Raceline Show and Shine on Thursday from 2pm-5pm where racers and spectators can enter their vehicle. Trophies made of forged billet aluminum are built at Raceline for all race winners, show and shine winners, volunteers and others that earn special recognition. 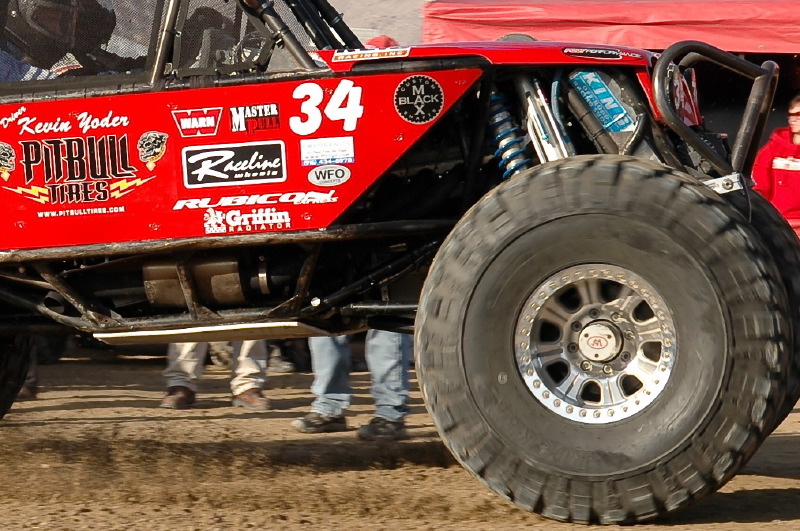 The team from Raceline Wheels will be at the 2011 Griffin King of the Hammers to support all the racers and enthusiasts.